If you have been following my blog you should already know by now why I love Watsons products. If not, well, it's because it is my to-go-to place when shopping for face & body essential needs. They already have everything from body wash to generic medicines, name it they got it! 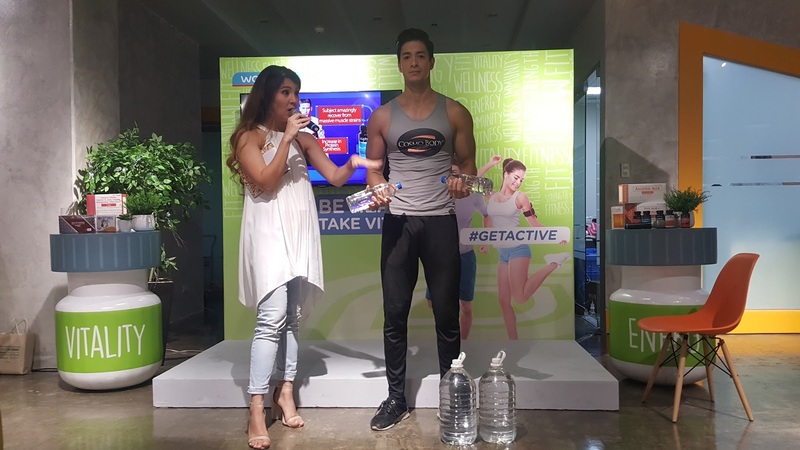 That is why I am no longer surprised when they announced their new campaign tagged as #GetActive. 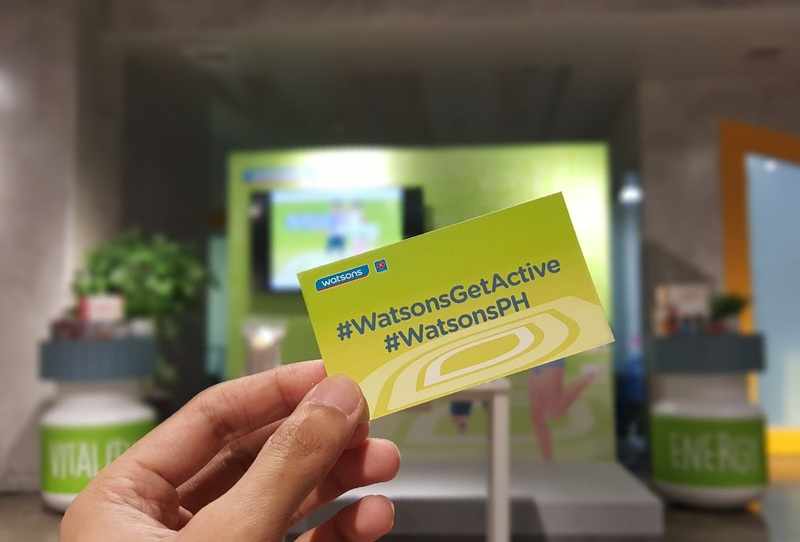 The #GetActive campaign was created by Watsons to inspire Filipinos to be healthy through small, everyday active changes in their routine and improve their health. 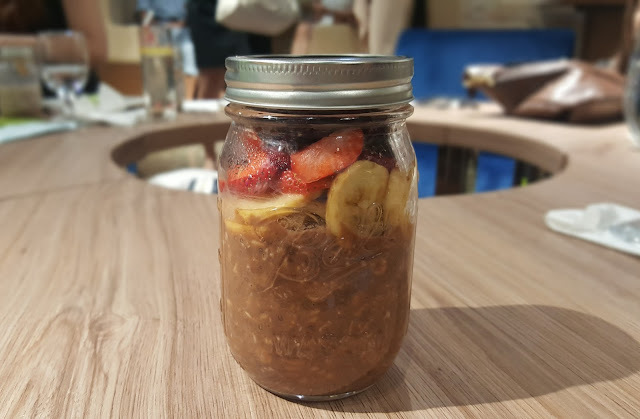 To be healthy doesn’t necessarily mean doing major changes and adjustments in our lives like starting to train as a triathlete, spend 2 hours in the gym 3 to 5 times a week, own a fancy health equipment at home, spend thousands of pesos on healthy meals or cook difficult or time-consuming healthy recipes. 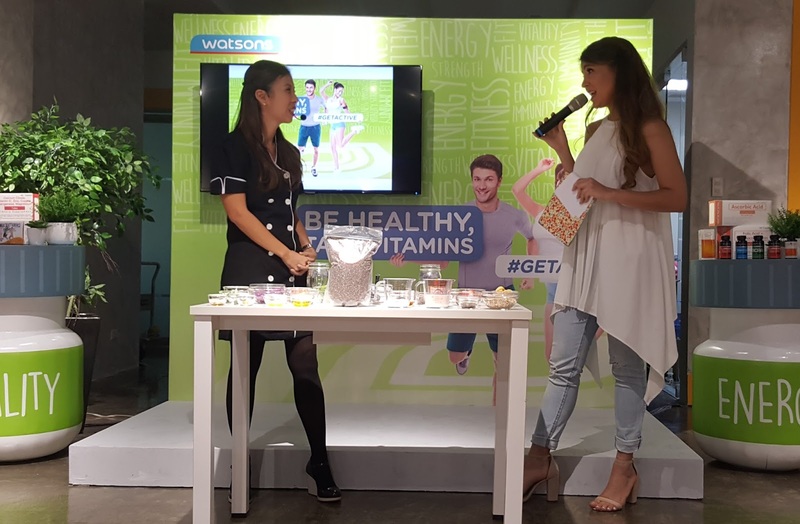 “Watsons #GetActive campaign is one of our continuous efforts and part of our commitment to improve the lives and health of Filipinos by inspiring them to take small steps to improve their health,” says Watsons Marketing Director Viki Encarnacion. “Small steps such as drinking more water, taking the stairs instead of the elevator, taking deep breaths in between work e-mails, walking from one building to another instead of riding a car or taxi if it’s just in the same area, walking your dog during weekends, and smiling more often can go a long way for our health. 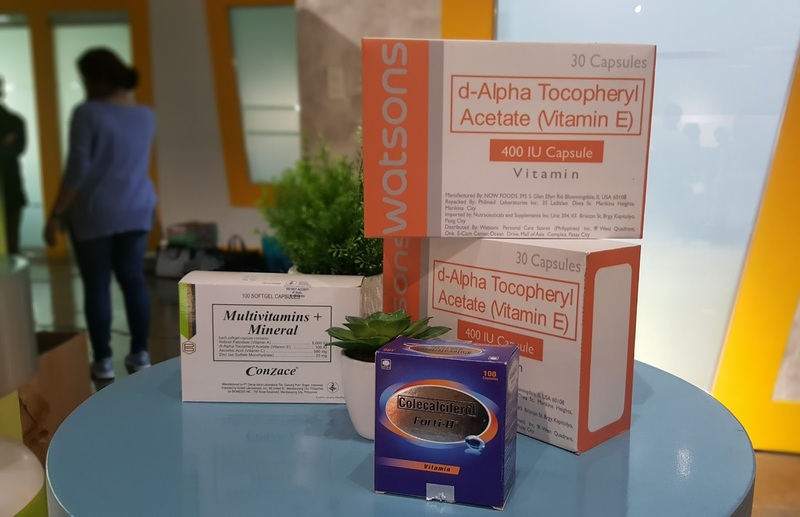 The list of small steps which we can do is endless, our days are full of opportunities to do these and Watsons can be their partner to improve their health” adds Encarnacion. 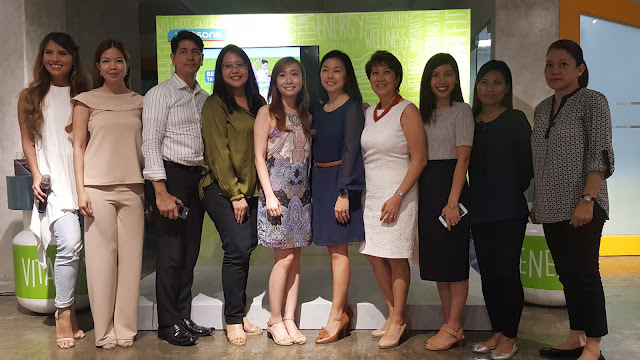 Watsons also recognizes the importance of a holistic approach to health. Aside from healthy diet and exercise, taking vitamins is also important. Vitamins bridges the nutrient gap people don’t get in their regular diet and lifestyle and can help prevent illnesses. 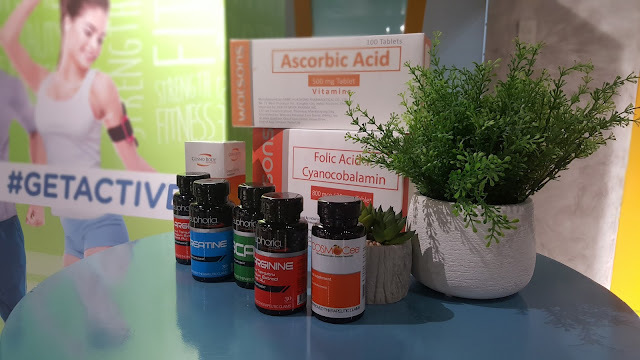 At Watsons, there are different brands and products available to fulfill every individual’s nutritional needs depending on age, gender and preferred forms – such as Enervon, Conzace, Ceelin, Revicon, Myra E, Centrum, Stresstabs, Berocca, Rogin E, Fern C and Watsons Generics.